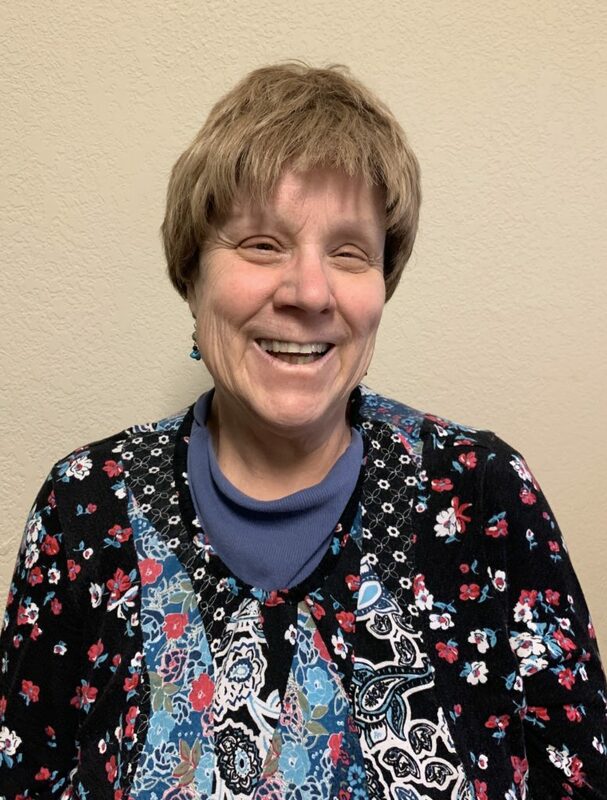 Christine is our behavioral health counselor, she graduated with her Masters in Social Work from New Mexico State University. She then went on to get her licence in clinical social work from New Mexico Highlands University, in Albuquerque, NM. Christine has extensive experience working with all ages and mental health in various settings; 1:1 counseling, couples and family therapy. Some of the techniques she utilizes are: CBT, Solution-Focused, Play Therapy, Mindfulness and Stress Management in addition to other modalities.